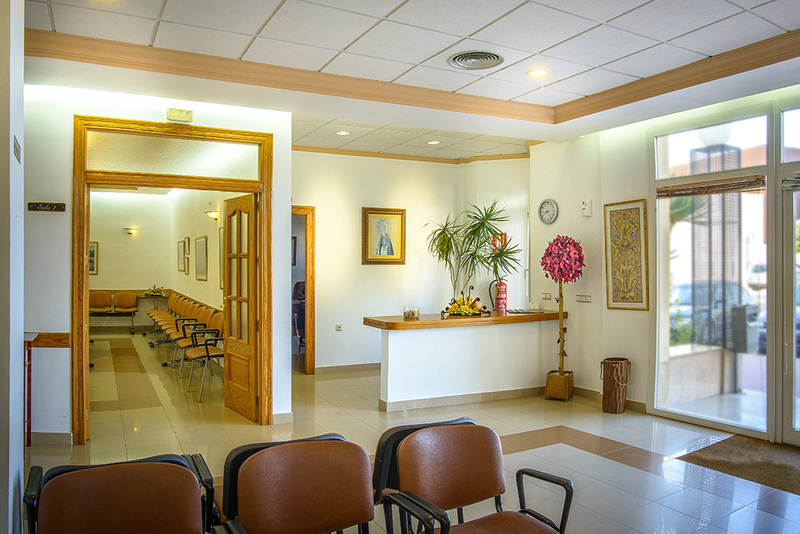 Our funeral home in Vera boasts modern equipment and quality for maximum comfort for our funeral service. 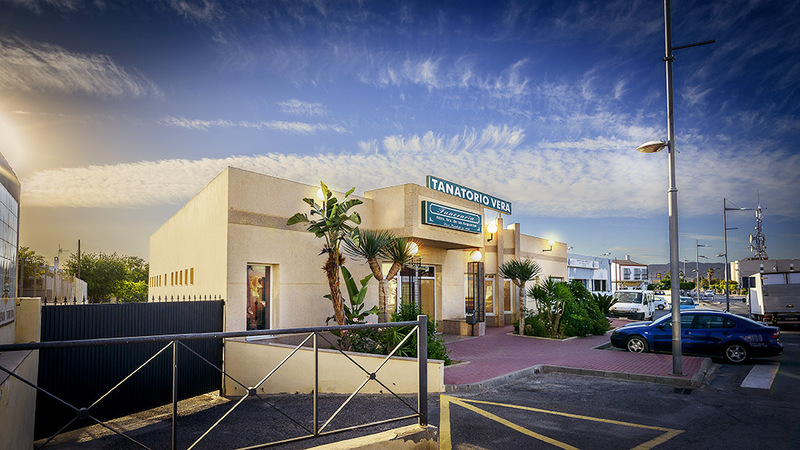 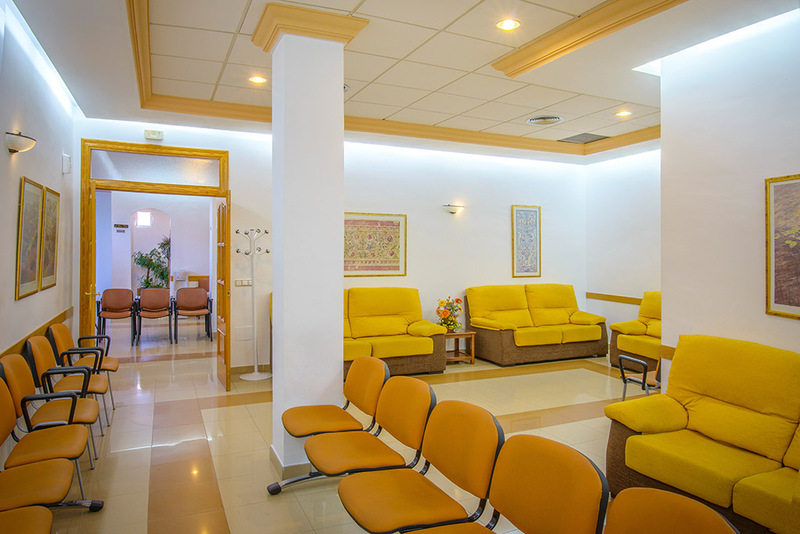 Our facilities are located in the city centre in front of the Vera City Auditorium and the bus station, with a large parking area close by. 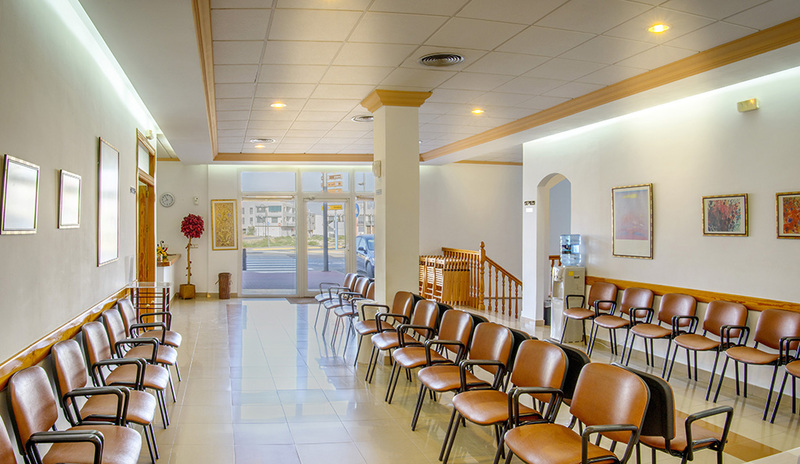 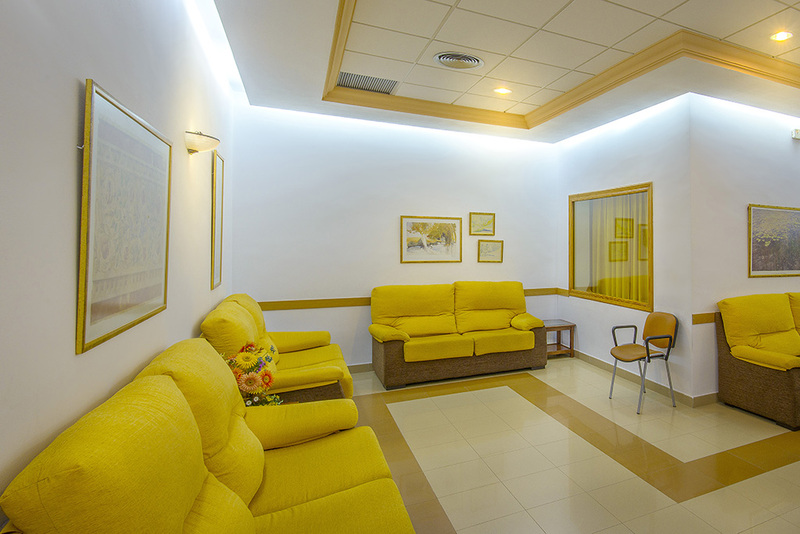 Vera funeral home is equipped with a spacious main hall, two viewing rooms for families, cafeteria with vending machines, green areas outside, in short services that make the stay more comfortable for families.